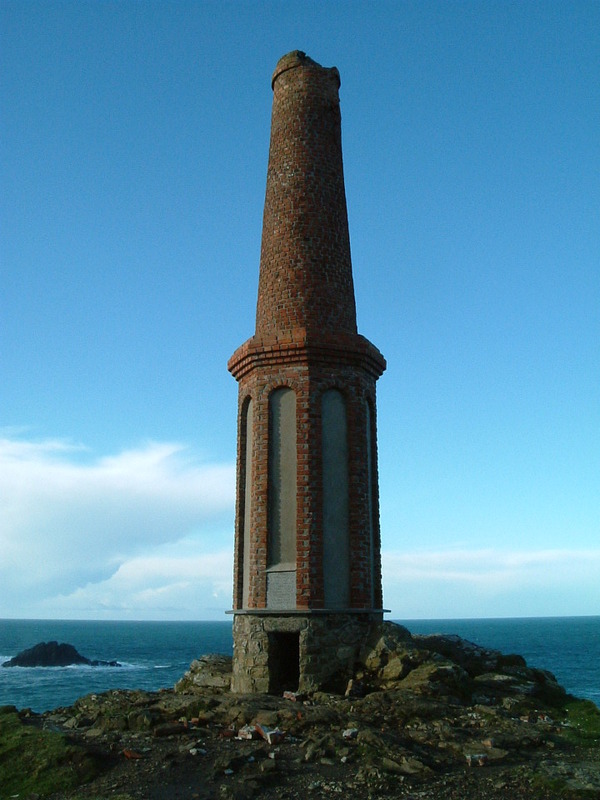 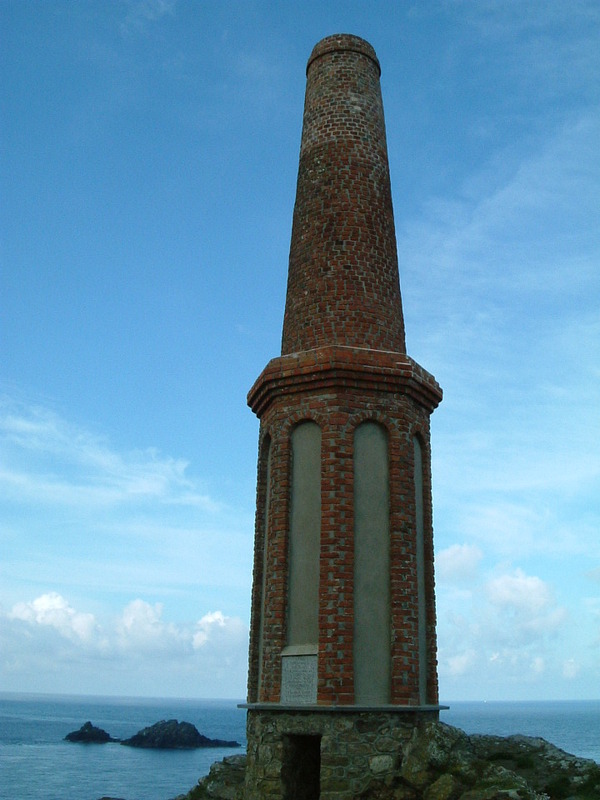 This listed chimney stack has had an interesting history; whilst a prominent landmark it was not actually used for very long because it was so exposed that an unduly high amount of fuel was consumed. 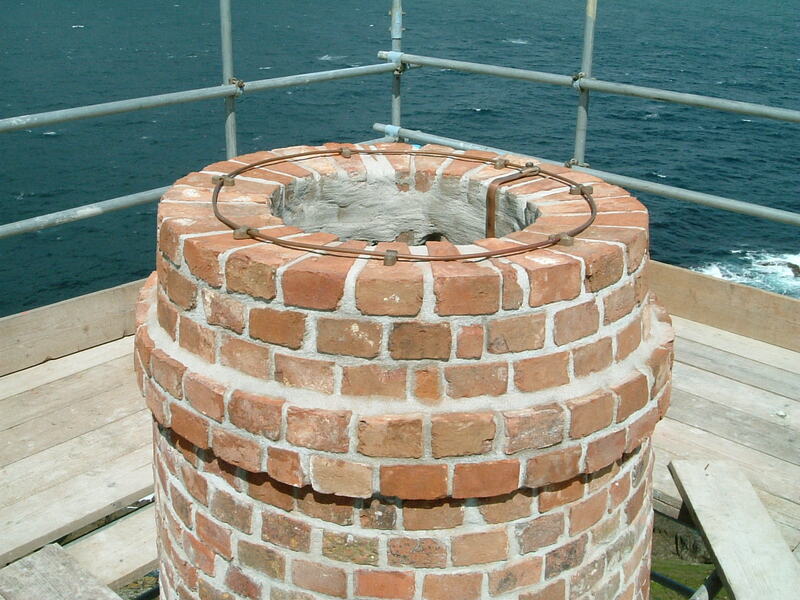 After the chimney stack was struck and damaged by lightning, we were requested by The National Trust to inspect the damage and arrange repairs. 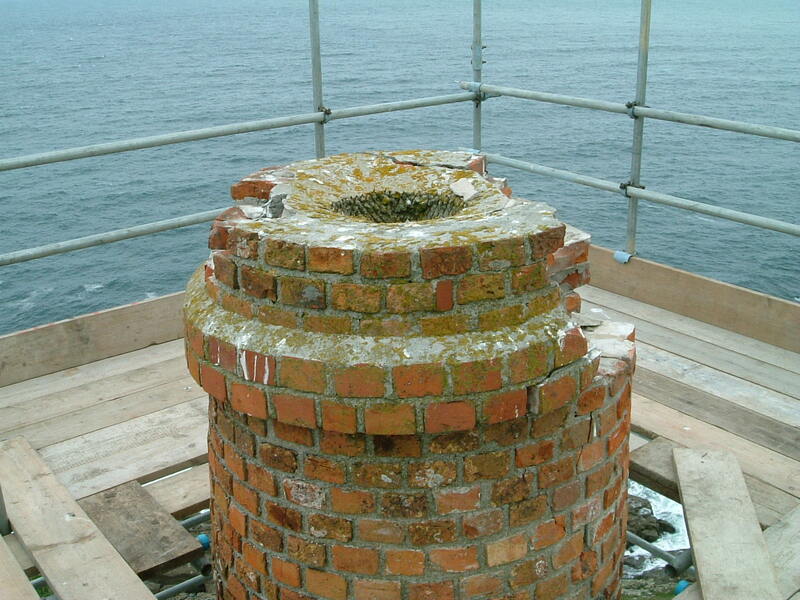 We arranged listed building consent, prepared and arranged a contract of repairs, which were satisfactorily completed to a high standard by the contractor. 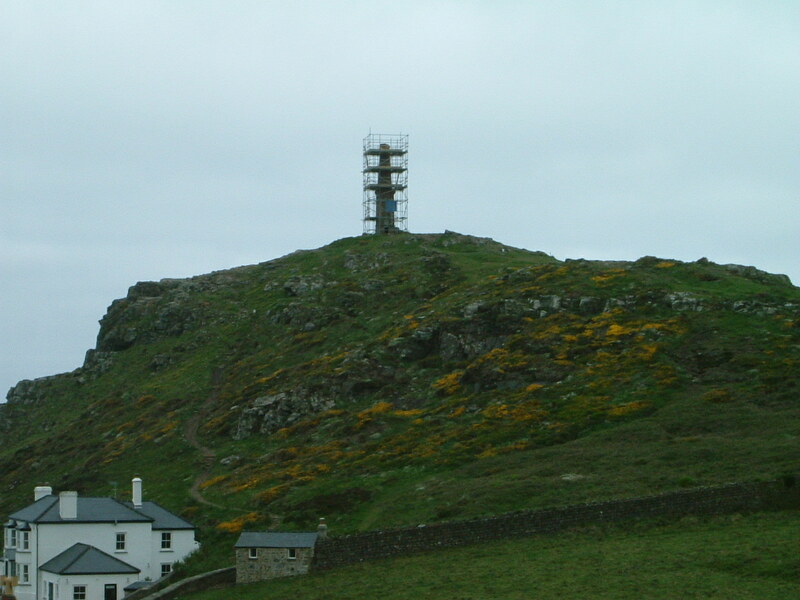 The stack is in an exposed location, and with no vehicular access the main difficulty was in bringing and removing scaffolding and materials to and from the site. 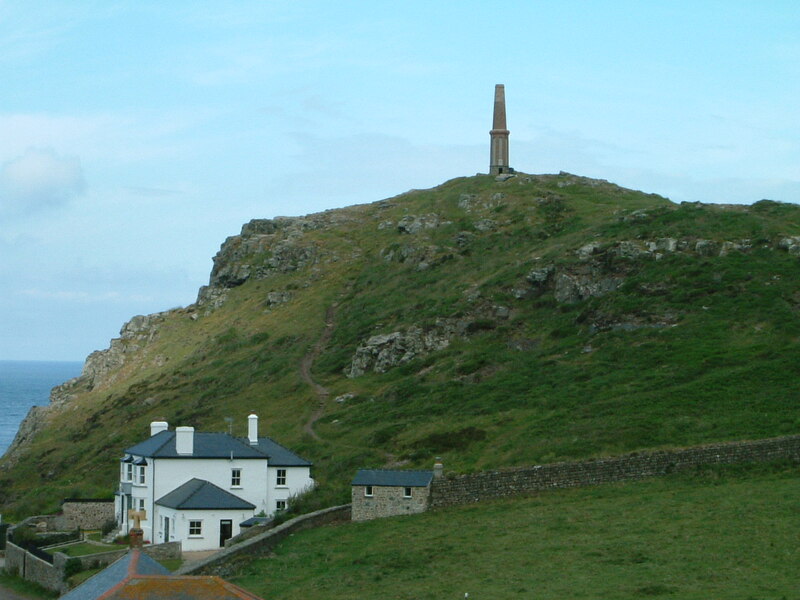 At one stage pack horses were considered!